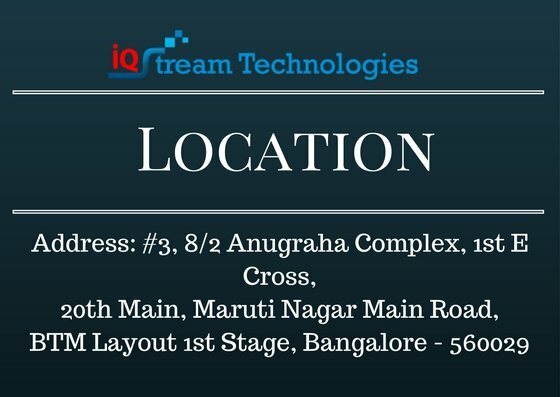 IQ Stream Technologies is one of the top Advanced Java Programming training institutes in Bangalore with highly experienced and skilled trainers. IQ Stream Technologies Bangalore BTM also offers placement assistance for students who enrolled in Advanced Java Training Courses. 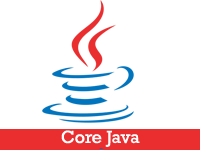 We offer advanced Java classes, delegation event model, exception handling learning experiences and tools for better learning, excellent classroom ambience, understanding and experience. 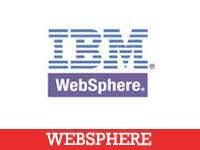 We follow the most advanced and updated syllabus for Advanced Java Training in Bangalore BTM. 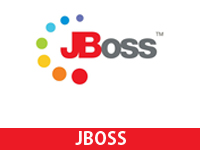 Become and Expert in Advanced Java, JDBC, JDBC SQL Programming with IQ Stream Technologies' Advanced Java learning programmes. 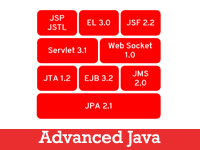 Main highlights of our Advanced Java Programming, Java Server Technologies, Java Server Pages (JSP) Training in Bangalore (BTM Layout) include Intensive Practical Training, Advanced Learning Materials & Tools, Friendly Classrooms etc. IQ Stream Technologies offer beginner, intermediate and advanced lessons for you to become an expert in the area.